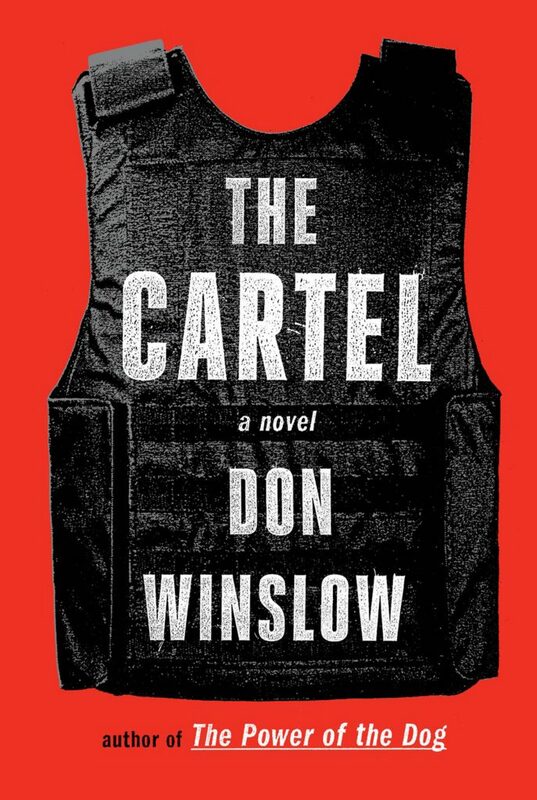 A shattering tale of vengeance, violence, corruption and justice, this last novel in Don Winslow’s magnificent, award-winning, internationally bestselling trilogy is packed with unforgettable, drawn-from-the-headlines scenes. Shocking in its brutality, raw in its humanity, Untitled is an unflinching portrait of modern America, a story of—and for—our time. 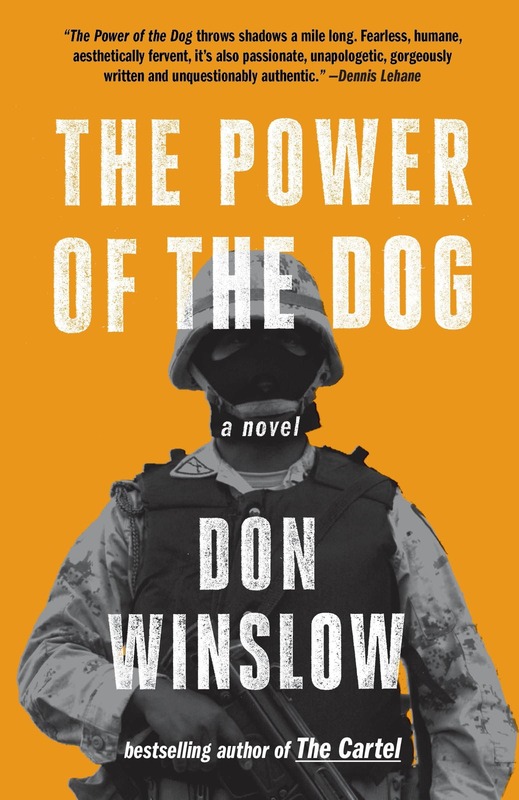 DON WINSLOW’S THE FORCE IS MESMERIZING, A TRIUMPH. THINK THE GODFATHER, ONLY WITH COPS. 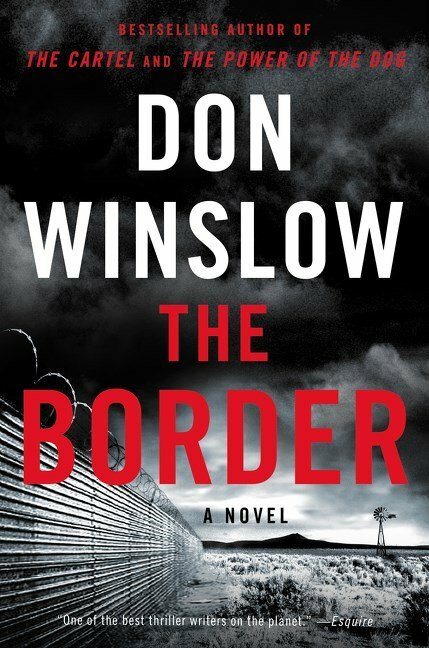 IT’S THAT GOOD.